Fethiye Diving Tour is the most amazing option for the ones who seeking a different world to experience. This town is blessed with crystal-clear blue waters and an amazing scenery of drop-offs, caverns, canyons, bolders, swim throughs, reefs with visibility of 30 to 40 meters and a colorful marine life. As the conditions for diving is generally at the utmost perfection during the whole season from April to October. 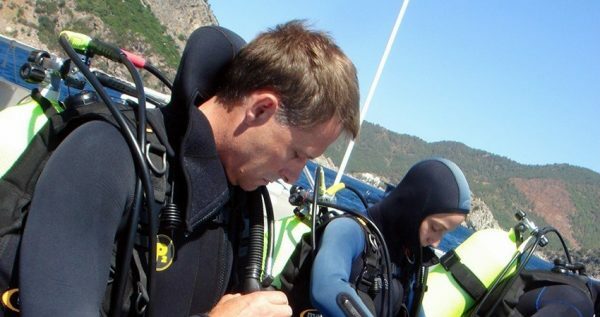 The sea and the life in it waits for you to discover in Fethiye Diving Tour. 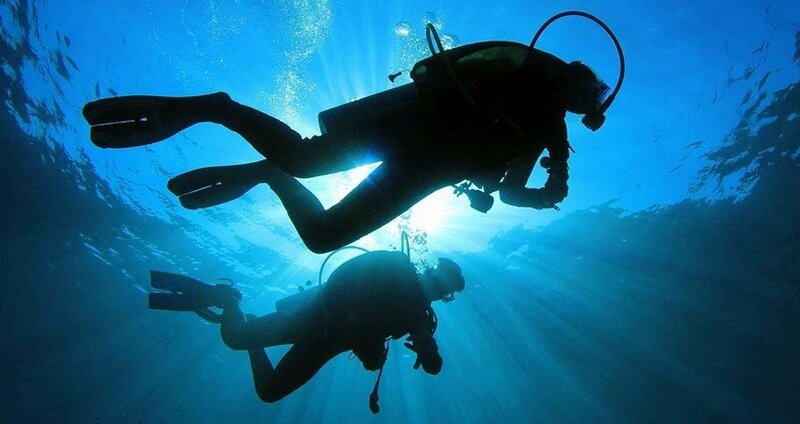 Aegean region of Turkey has a fauna that consists a large variety of underwater creatures, scuba diving will be a great chance for you to observe it. You will have opportunity to dive within topaz blue sea, splendid corals and reefs, enchanting underwater caverns and passages. Apart from these, you will be swimming together with a lot of miraculous underwater creatures like starfishes, octopuses, Mediterranean morays, gigantic groupers, barracudas and shrimps. 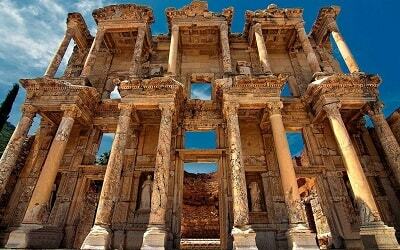 In addition, you will see 3000-year old Amphoras laying on the bottom of the sea among beautiful rocks, seashells, clams and nudibranch. All of those fascinating underwater features are waiting to be discovered by you. While diving, you can encounter beautifully-shaped and colored clams and seashells, and if you wish, you can collect them to take as memories from this wonderful experience. You don’t need to be an experienced diver to join Fethiye Diving Tour. Our knowledgeable guides and diving instructors will explain what you have to do in detail. As soon as you get in the crystal-clear water, you will witness a heaven under water. At first, you will be embraced by the warm and calm waters and then you will find yourself side to side with a variety of stunning underwater creatures. If you are lucky, you will have the chance of touching them, and if you can, you might even hold one of them in your hands. 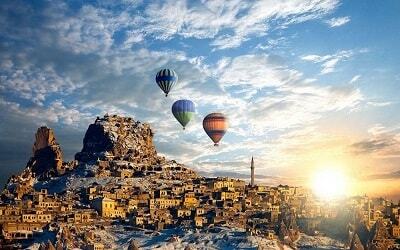 Do not forget to bring your cameras with you, as it will be an unforgettable adventure for you. 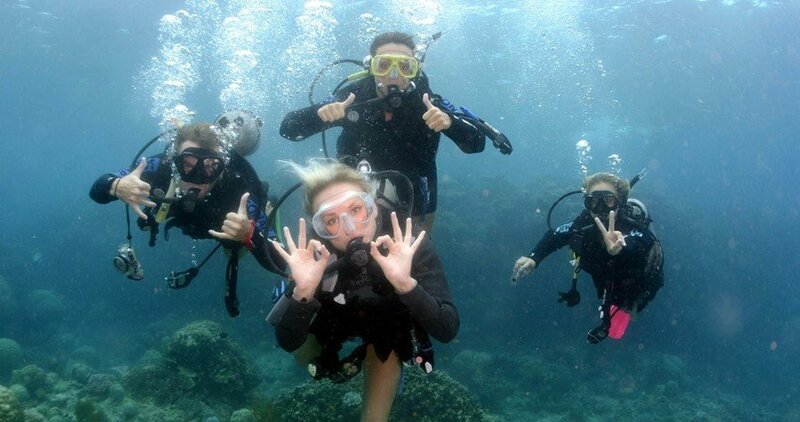 You will leave our Fethiye Diving Tour with immortal lifetime memories. If you like to visit natural beauties around Fethiye, Dalyan (Turtle Beach) from Fethiye might be also interesting for you. In the morning, our drivers will be waiting for you in front of your hotel to pick you up. 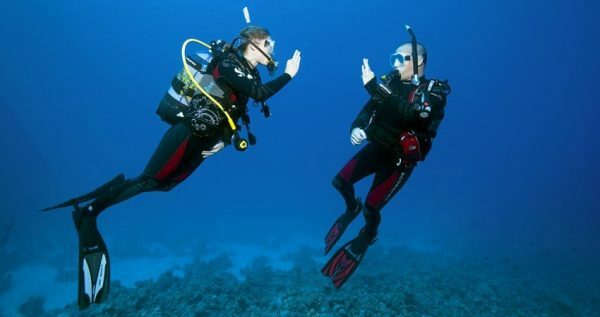 You will be taken to Fethiye harbour for scuba diving. 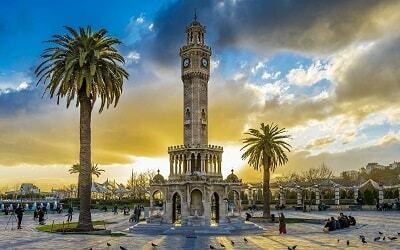 If you need anything during the trip, it is enough for you to inform our polite and experienced drivers and guides. 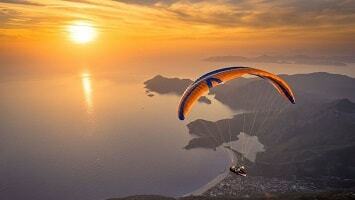 We can pick you up from locations such as Fethiye, Ovacik, Hisaronu, Oludeniz and Calis. 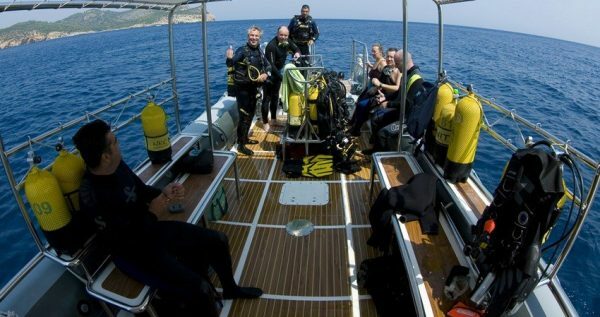 In our two fold-decked and 22-meters long diving boat, there is room for everyone. It is designed for both divers and non-divers, so everyone can enjoy it. On our boat, non-divers can enjoy the bright sun, swim in the warm summer sea and sunbath where green meets blue. Boat is double-checked in detail to make sure everyting is right and safe before sailing. 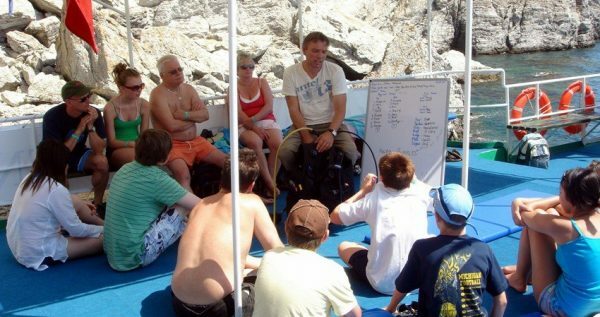 Once you get in our boat, our experienced and skilled professional instructors will give you a training before you start diving. 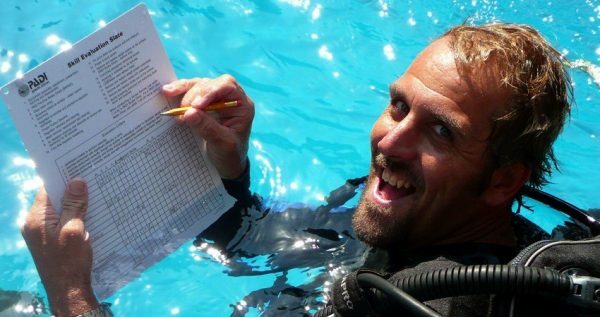 Our instructors have PADI, BSAC and CMAS certificates, and if you wish, you can participate our courses to get this certificates during our scuba diving excursion. 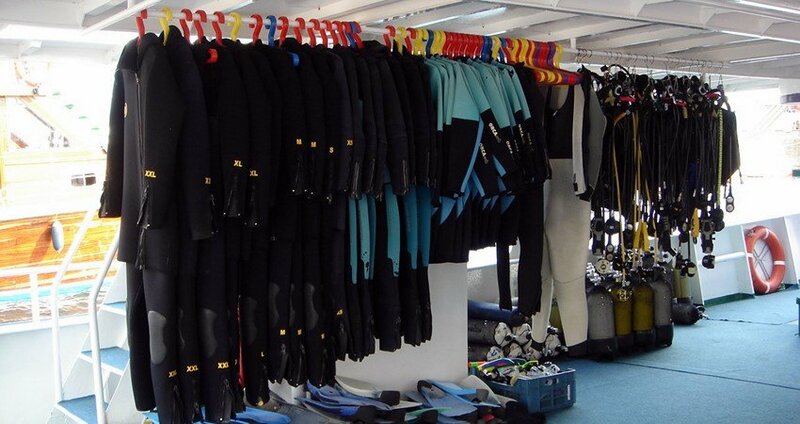 Your diving equipment and tools are checked before they are given to you, in order to make sure that you will be safe during diving. All of your gear will be affirmed beforehand. After we know for certain that you are ready to dive, you will start to experience this amazing opportunity. 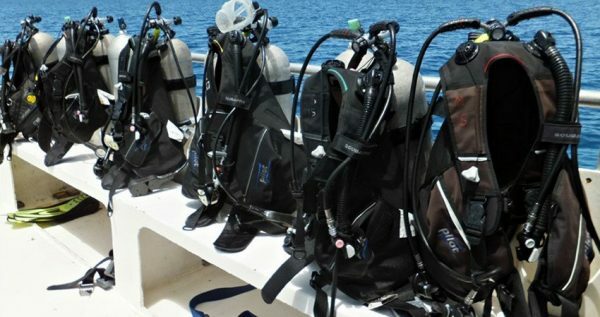 All of your tools and diving equipment are triple checked by our professional instructors. 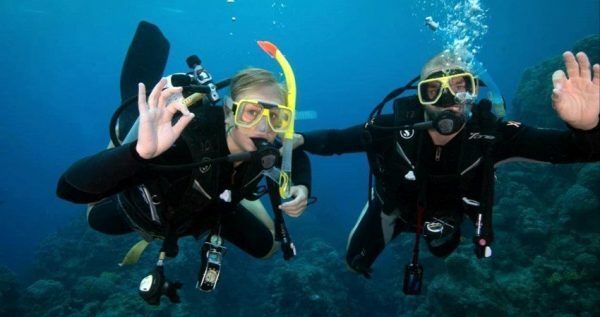 In addition, they will inform you about everything that might happen during our scuba diving tour and they will take all the precautions needed in order to provide your safety. They will be assisting and guiding you during our scuba diving tour. 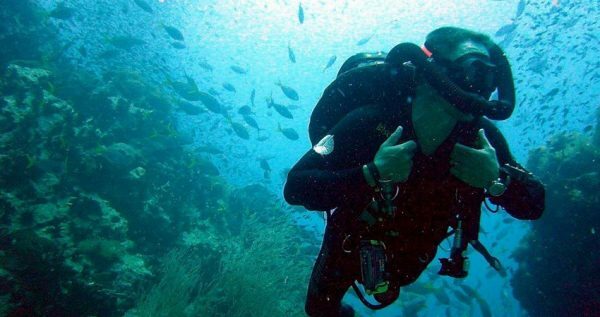 All you have to do is enjoy this stunning view underwater. If you keep up with our professional and experienced instructors’ directives, you will have a smooth experience of diving into a colorful marine habitat. Every part of your gears and tools will be explained and taught to you. In case of a problem, they will be there for you. They will be watching around. You will encounter with different splendid underwater creatures and their natural environment with a colorful harmony. Please note that you will have two dives. One before lunch and one after lunch. 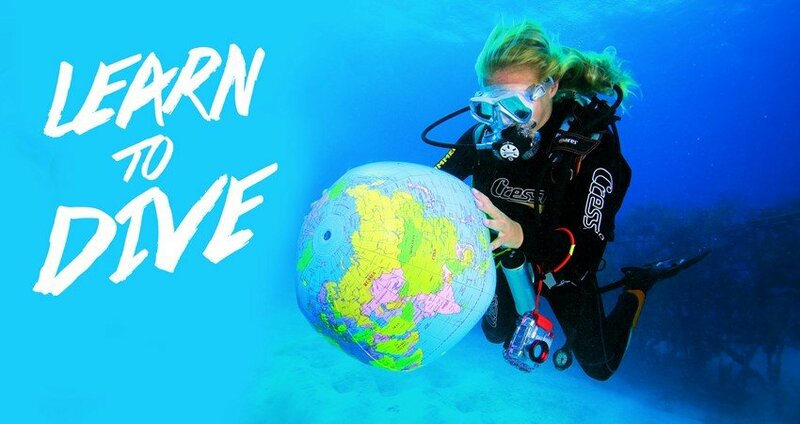 You will experience the colorful underwater habitat while scuba diving. There will be a variety of underwater creatures, corals, reefs and some historic remains. 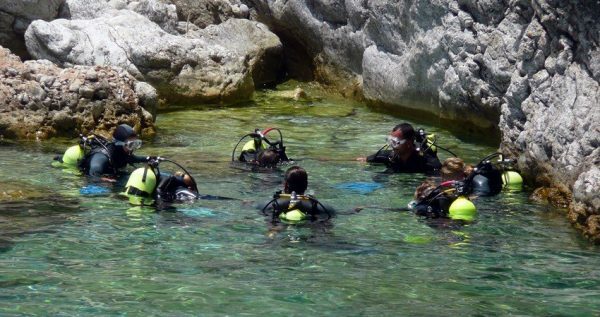 Before you get in the water, our kind and knowledgeable guides and instructors will inform you about underwater life and creatures. If you are lucky, you can even encounter with a caretta caretta. Diving consumes energy and you will feel hungry. We are ready to provide you a delicious lunch. The lunch will be cooked by our experienced cooks and we will make sure that you will definitely like it. After the lunch we move to another sopt for second dive. 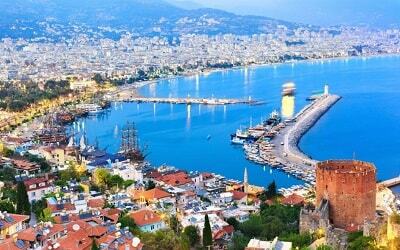 Whenever our dream-like Fethiye Diving Tour ends, we will prepare to return back. Our kind drivers will take you to your hotels. During your trip, they will be at your service in case you need anything.